The Comprehensive CUE-104FE USB extender is designed to extend 4 x USB devices up to 230 feet from the location of your computer over CAT5/5e/6 UTP cable. It could eliminate the 16 feet distance limitation of USB. 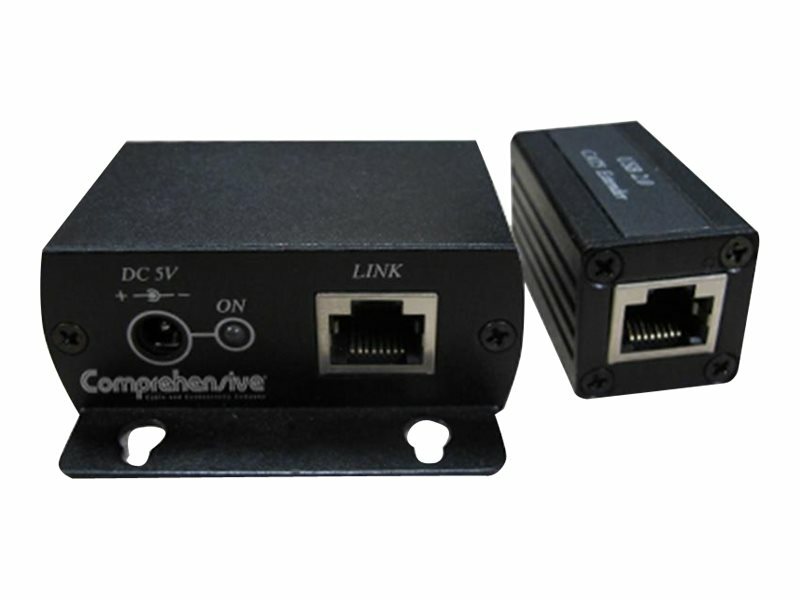 It is optimized for applications for home network integration, industrial control, security USB camera, USB device sharing, and KVM extension.